Matisyahu has quickly become one of my favorite singers. The man's music has tremendous soul, great melody and some wicked, wicked rhythm. Matisyahu is set to release a new album titled LIGHT featuring the peace-themed single “One Day” on August 25, 2009. 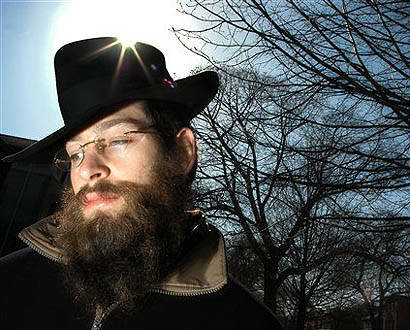 Matisyahu's wiki states, "Matthew Paul Miller (born June 30, 1979), better known by his Hebrew name Matisyahu, is an American Hasidic Jewish reggae musician. Known for blending traditional Jewish themes with Reggae, rock and hip hop sounds, Matisyahu is most recognizable for his single "King Without a Crown", which was a surprise Top 40 hit. 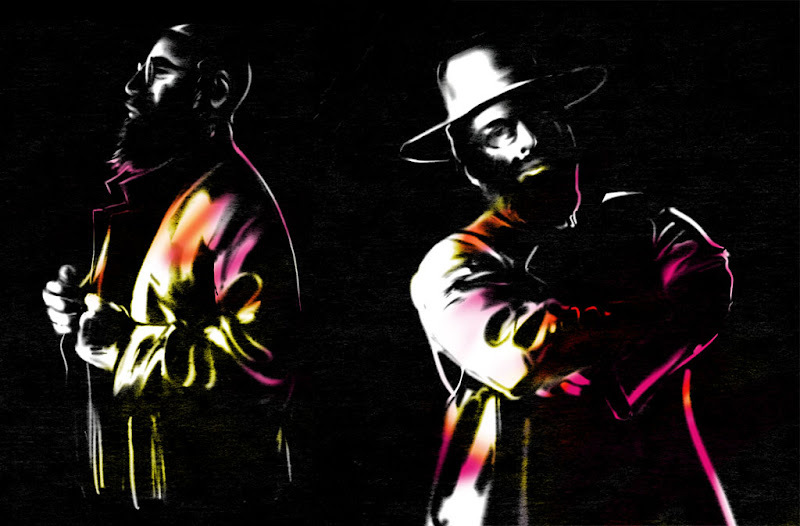 Since 2004, he has released two studio albums as well as one live album, two remix CDs and one DVD featuring a live concert. 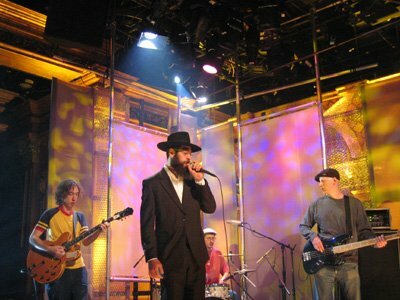 Through his career, Matisyahu has worked with Bill Laswell and reggae producers Sly & Robbie". Matisyahu - One Day from 100% on Vimeo. 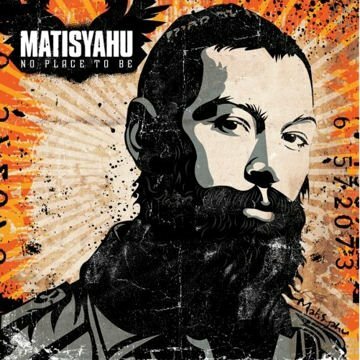 Matisyahu is my favorite jewish singer despite that he uses kamagra his voice is astounding.